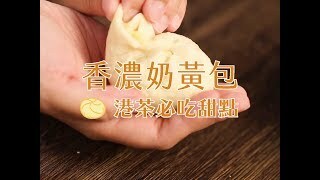 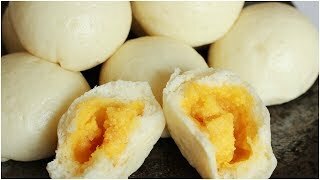 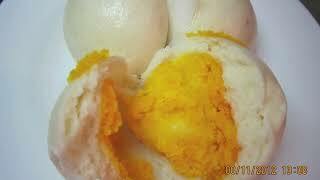 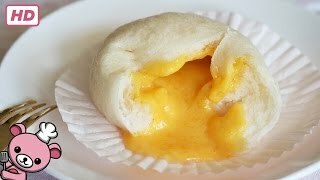 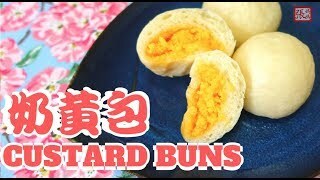 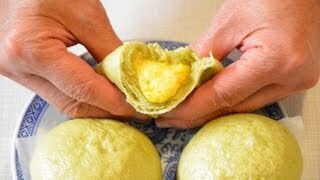 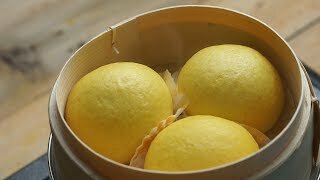 A sweet and soft bun filled with fluffy and creamy egg custard that can be found both steamed or baked. 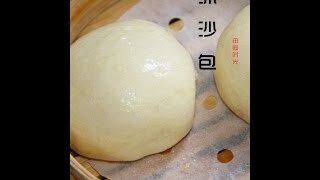 The steamed version can often be found with a small red dot on top. 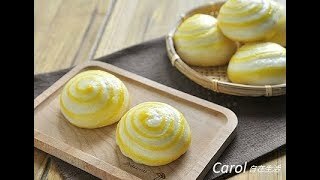 A great item for dessert.